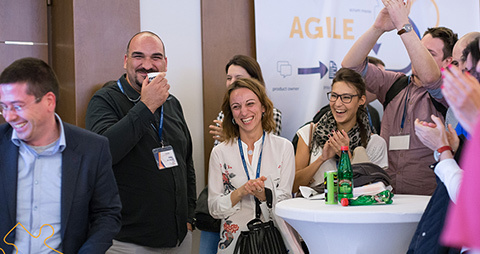 Agile Serbia is more than happy to announce that after 3 Agile conferences, more than 40 free MeetUps and more than 8 years of education sessions, for the first time we reserved one whole day – the PreConference Day, for the introduction to Agile. 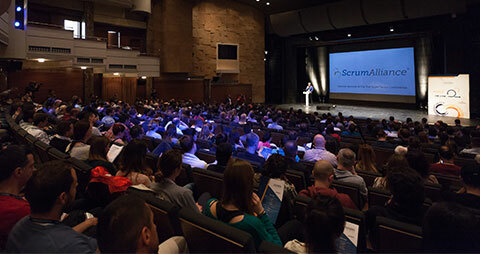 We wanted to be sure that all of you will have a chance to learn more about Agile and we wanted to give you an opportunity to do that for free! What is PreConference Day about? 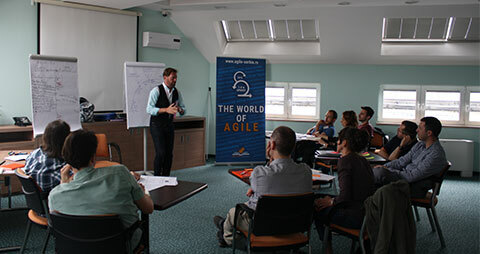 Agile is a powerful tool not only providing benefits to the software development teams, but also providing a number of important benefits to other kinds of businesses. It helps teams deal with many of the most common project pitfalls (such as cost and schedule predictability). It is based on continuous improvement, flexibility, the input of the team, and the delivery of results with high quality. 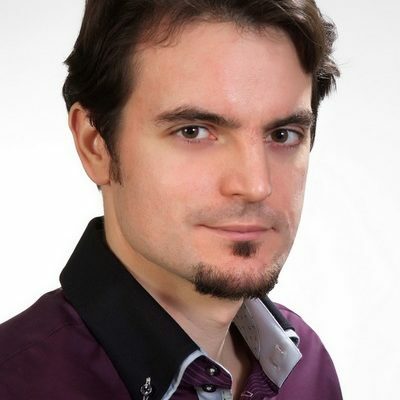 Moderator of discussion is Miloš Zeković, Agile Coach and member of Agile Serbia community. Miloš has more than 8 years of Agile experience in many different industries, he has been a Scrum Master for more than 6 years, and he’s also Certified Product Owner, LeSS Practitioner and Agile Coach for more than 2 years. You will also have a chance to ask questions about your specific niche, thought the MatchAbout app, and the best-ranged questions will be discussed on the stage. Who is this PreConference Day for? PreConference – Intro Agile Day will be organized on the date as per schedule. 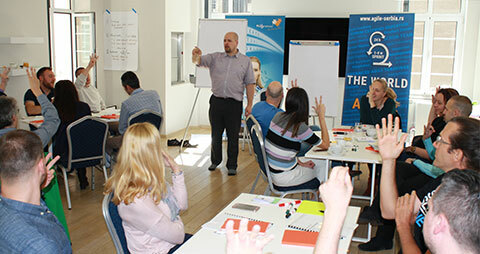 Miloš Zeković is an Agile Coach and a member of Agile Serbia community. He has more than 8 years of experience in the IT industry and has facilitated many workshops and trainings. Miloš holds Certified Scrum Professional®, both Scrum Master and Product Owner, as well as Certified LeSS Practitioner® certificates.